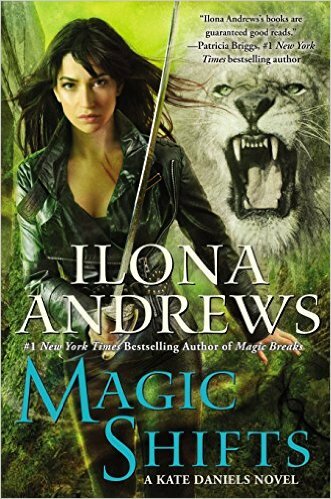 Magic Shifts is the 8th book in Ilona Andrews, Kate Daniels series. I haven't read this series before and while reading the start I quickly realised there was quite a bit of back story that I had missed out on. As the story goes on its pretty easy to catch up so even if you haven read the other books in the series you can quite easily read this without being disadvantaged. Truthfully all it does it gives you another 7 books to locate after you finish this one! I was expecting something a little different when I first started this book, but can happily say that although there was a lot more detective work than im used to it was still a delight to read this book. It was beautifully written, gave a chance for fans to reunite with some older characters while introducing new characters too. We have the bad guys, the good guys and those in between, what else could you possibly ask for in a story? Kate and Curran are our main characters of the story who left their pack at the end of book 7 to start over on their own away from the politics of being in a pack and all the fighting. They are supposed to run their small business while living in isolation away from the pack to truly decide on whether their decision is the right one. 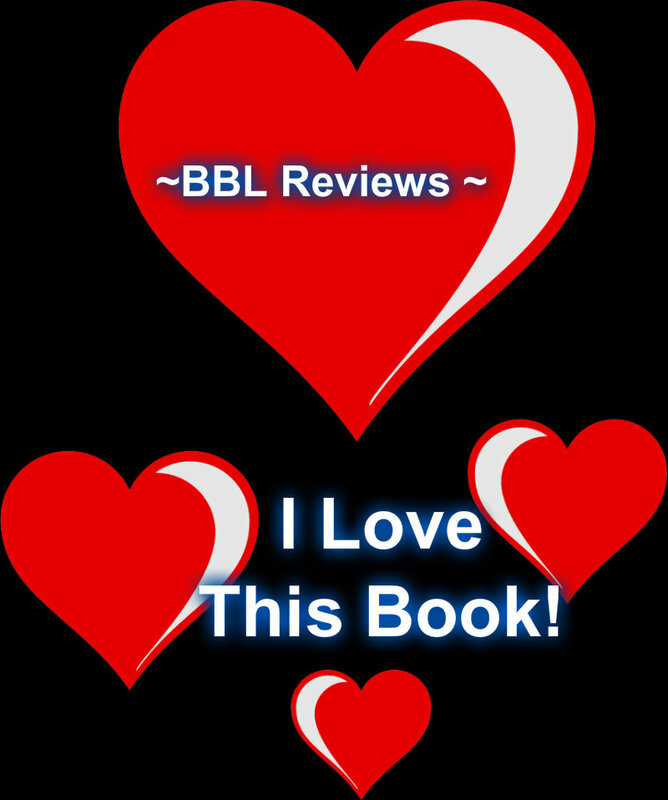 Their story tale life stops as suddenly as it begins when they learn their good friend, Eduardo has gone missing. They have no choice but to help trace down what has happened and in doing so risk invading pack space. This book has so much going on it and makes it very easy to get addicted to what is going to happen next. Between fighting off gory ghouls, giants and djinns they also have to tread carefully around the pack which all makes for a pretty heavy session of reading. Magic Shifts also reintroduces older characters that help/hinder throughout which leaves the reader wondering who will be in the next story and whether their predictions will run true. Magic Shifts also allows Kate to grow as a peson from what she was like before Curran through to what she is experiencing now. I feel like she has nearly come full circle and its exciting to see what with unfold for her next. I am super excited to read this. I do want to read the series in order and am on book five, so it might be a little while. But I am very curious to see how Kate and Curran get to this point of leaving the pack. Great review. Happy Weekend.